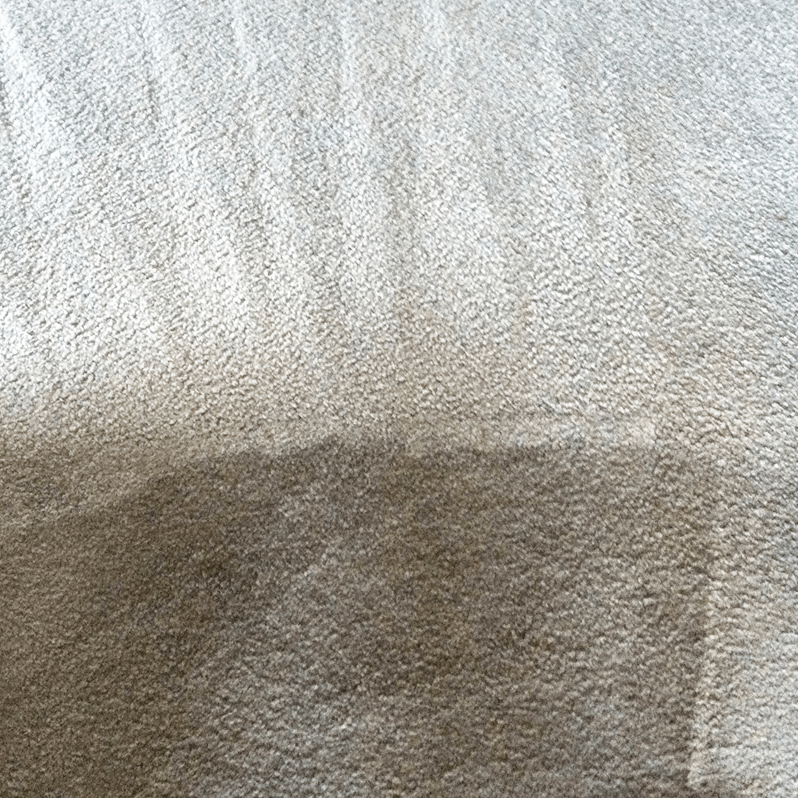 AAAClean’s skilled Lewes carpet cleaners can deep clean and sanitise your carpets using Prochem hot water extraction equipment and spotting solutions to remove the most stubborn of stains. If you’re based in Lewes, BN7, East Sussex and you’re looking for an expert carpet cleaning company you’ve arrived at the right website. 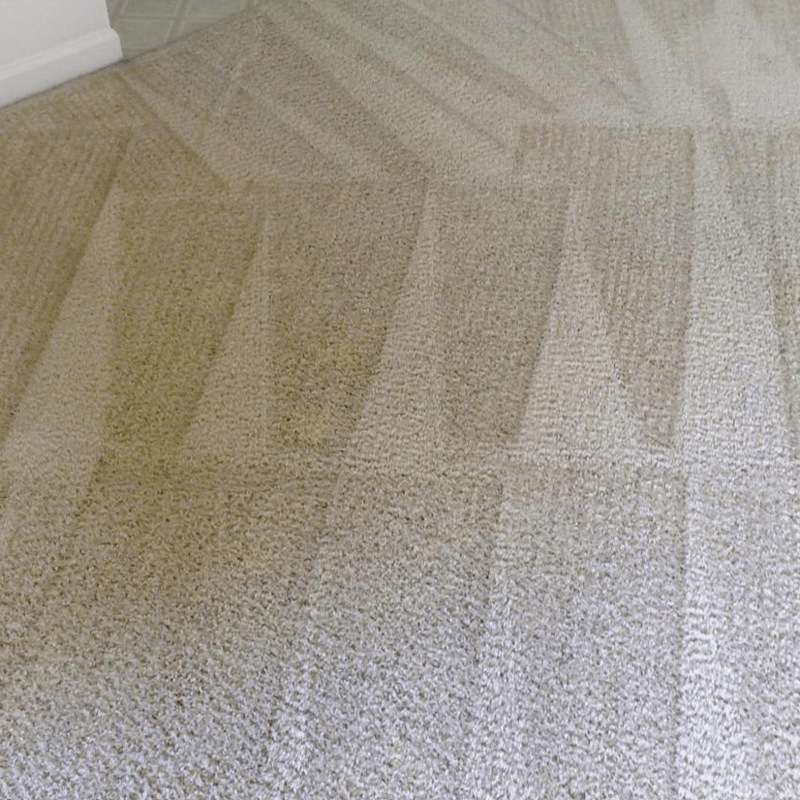 We use Prochem carpet cleaning machinery, detergent and stain removers all recommended by the National Carpet Cleaners Association and TACCA – the United Kingdoms leading carpet cleaning associations. 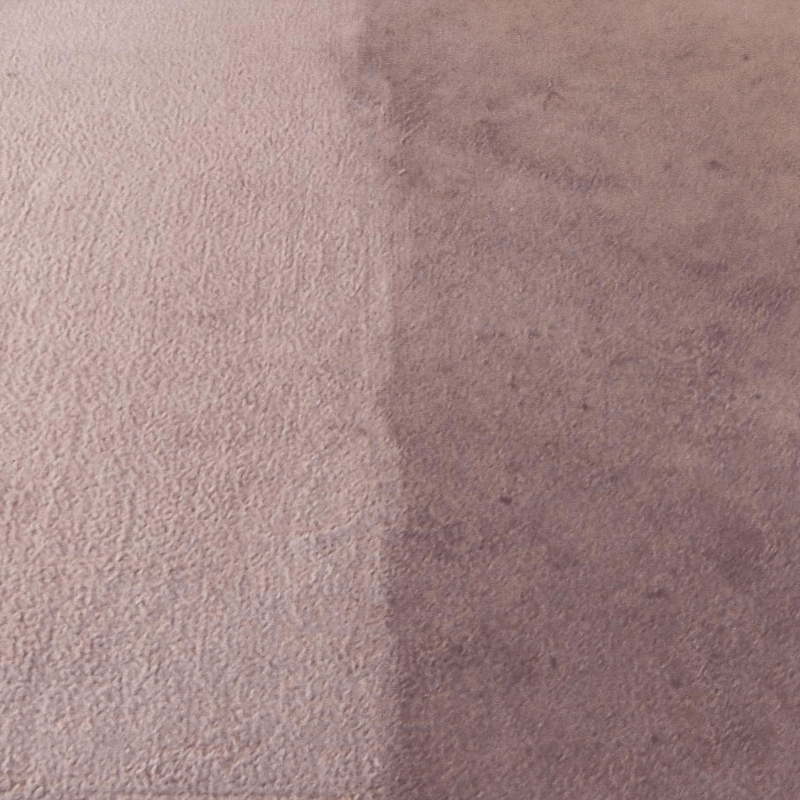 Our cleaning technicians pre-treat your carpets with a traffic lane cleaner which helps to eradicate any dust particles, soiling and stains in your carpet. 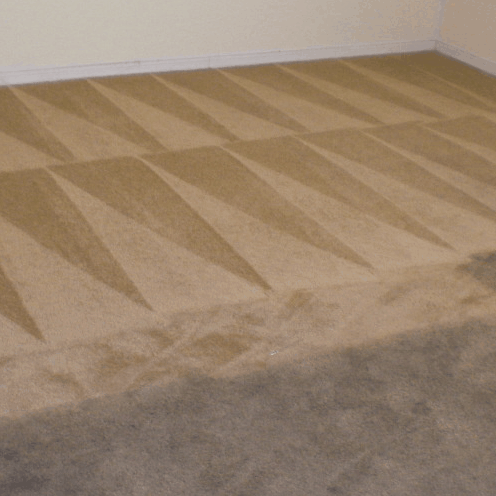 We gently agitate the carpet pile, then use specialist carpet cleaning machines to inject hot water and cleaning solution on your carpet whilst our high powered twin vacuums extract the dirty water along with any dust, dirt or soiling within the carpets pile. 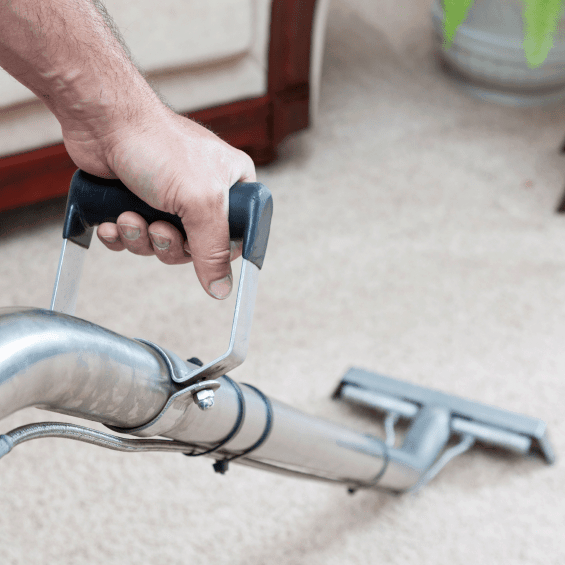 We have a small but dedicated team of Lewes carpet cleaning operatives who are extremely knowledgeable and fully qualified for all types of domestic and commercial carpet cleaning. 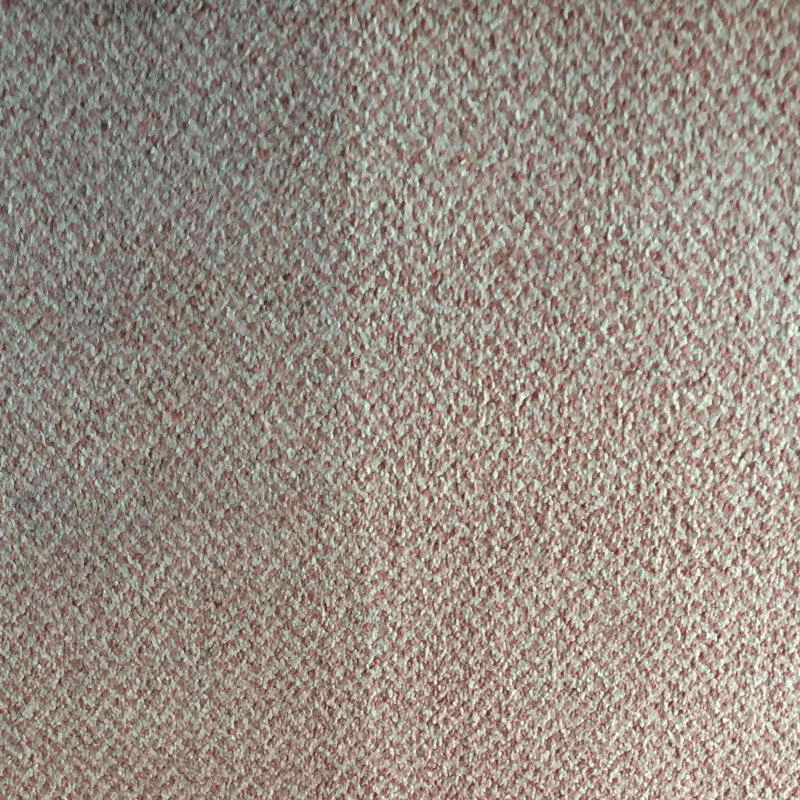 Our Lewes carpet operatives are always on-time, courteous, clean and tidy whilst working in your home. 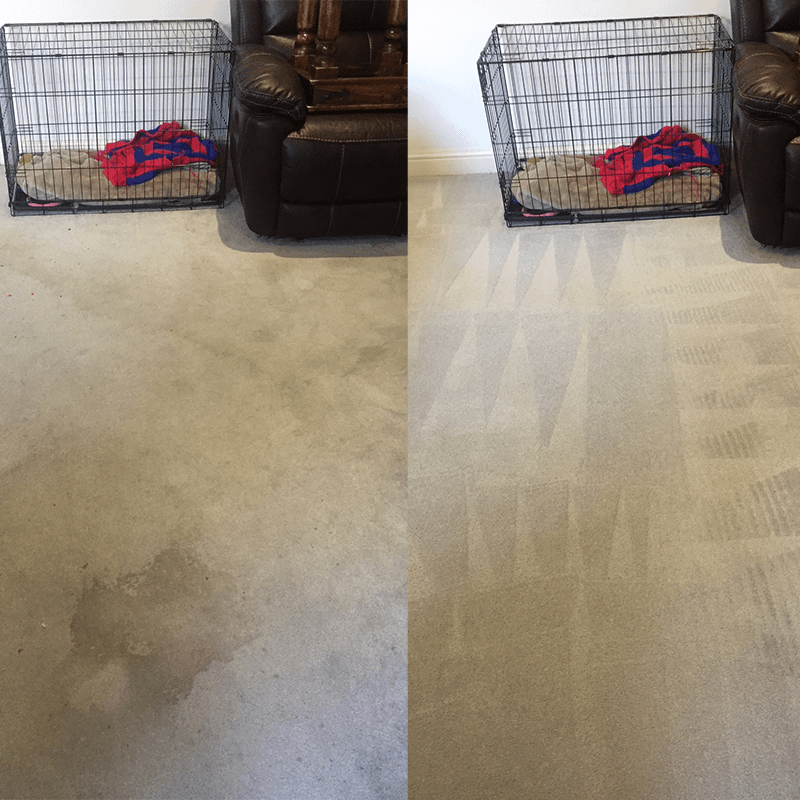 We provide fixed price quotes for most Lewes carpet cleaning appointments. You can phone our customer care representatives on 0800 023 5205 and book an appointment, or if you need a custom quotation please feel free to send an enquiry using the free quotation form.